Minoru Mochizuki Kancho was born in Shizuoka in 1907 and died in France in 2003. 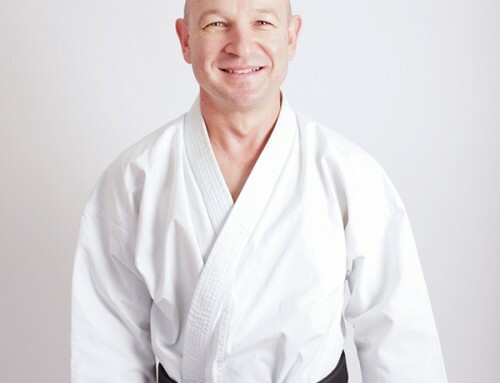 His family moved to Tokyo where at the age of five he began to study Judo and Kendo. In 1924 he joined the Kendokan Dojo of Toku Sambo, a noted Judoka and Kendoka of the time. In June 1926 Mochizuki achieved his Shodan (black belt) in Judo at the Kodokan. Here he came to the attention of Master Kyuzo Miftme who invited him to be his personal student and assistant instructor. Mochizuki’s training became very intense; he took part in special summer and winter training sessions. He had a perfect attendance. The leader of the Kodokan, Jigoro Kano, wanted to preserve the traditional Martial Arts of Japan by creating a special group of the Kodokan devoted to their practice. Minoru Mochizuki was chosen by Jigoro Kano to study a variety of Martial Art Disciplines that were to be added to the Kodokan syllabus. Mochizuki studied Aiki jutsu under Morihei Uyeshiba, Katori Shinto Ryu under Yazaemon Hayashi, Kendo under Hakudo Nakayama and Shindomuso Ryu Jutsu under Master Takaji Shimizu. In1930 Uyeshiba asked Kano to send Mochizuki to him as a permanent assistant. The following year he helped Uyeshiba to teach Aiki-Jutsu to the Japanese military.. In 1931 Mochizuki became ill. He returned to Shizuoka to recuperate. The plans to introduce a Bu Jutsu section at the Kodokan were abandoned. In late 1931 Mochizuki founded his own dojo in Shizuoka, which he called the Yoseikan “House of Honesty and Education.” It was here that he started teaching to his students everything that he had been taught. 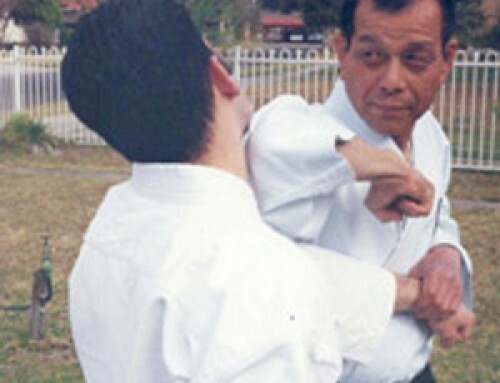 He also gathered together a group of instructors who could teach many other martial arts. 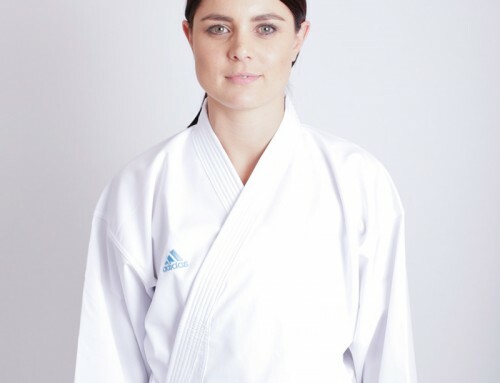 The most notable instructor was Masaji Yarnaguchi, a student of Kenwa Mabuni who taught Mabuni’s style of Karatejutsu (Shito Ryu). In 1933 Mochizuki was awarded the “Daito Ryu Aiki Jujutsu Okuden Inka” a set of scrolls containing the secret techniques of Daito Ryu. In effect these scrolls act as an acknowledgment that Mochizuki was accepted as a Master of the system. In 1935 he was awarded his 5th Dan in Judo. In 1936 Mochizuki’s first son was born, Hiroo. When Hiroo was old enough he began to receive the same type of Budo (Martial Art) training as his father, studying Judo, Aikido, Karate Do and Ryu Kyu Kobu Jutsu under Motokatsu Inoue. Minoru Mochizuki is the last living Master to have studied under the great masters. Karate under Ginchin Funakoshi, Judo under Jigoro Kano and Aikido under Morihei Uyeshiba. In the 1930’s Japan extended its empire into mainland China. A puppet state of ManchouKuo was set up in Mongolia and Manchuria. In 1938 Minoru Mochizuki became director of the school for Mongols in Paou to. He was appointed the Under Prefect of Sei Ga in 1940. He began to study Chinese Martial Arts the following year. During this time he also promoted Japanese Martial Arts among the people of Northem China. After Japan’s defeat in 1945, Minoru Mochizuki returned to Japan where he gained his 6th Dan in Judo. Japan was in ruins. Martial Arts practice and development had almost ceased. In 1950 Minoru Mochizuki re organised the Yoseikan Dojo. It was also in 1950 that the first foreign students arrived at the Yoseikan Dojo, Shizuoka City. They were Claude Urvois and Jim Alcheik. 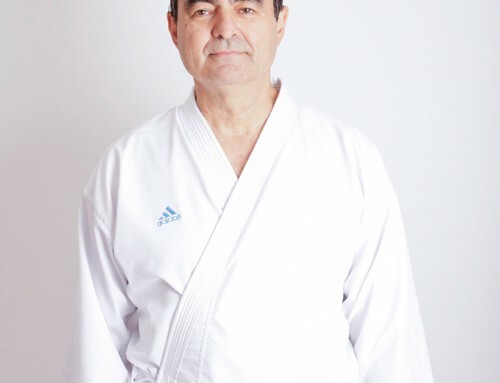 In 1952 they returned to France where, with Henri Plee, they formed the French Karate Federation. 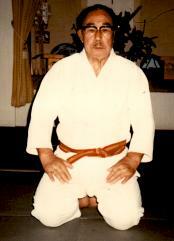 In 1954 Hiroo Mochizuki arrived in France to teach Yoseikan Ryu Karate and associated Martial Arts. 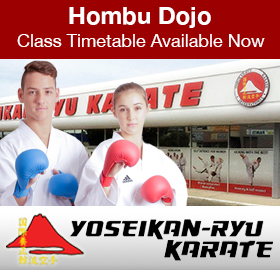 Yoseikan Ryu Karate was the first style of Karate to be introduced in Europe. In 1951 Minoru Mochizuki was asked to be part of a Japanese cultural delegation to UNESCO in Geneva. Unfortunately his boat didn’t arrive in time for him to take part, however he demonstrated his Martial Art in Switzerland, France and Tunisia. 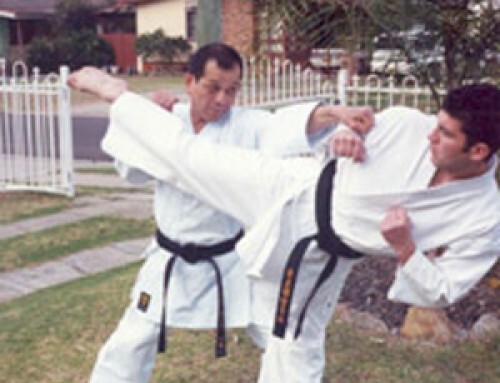 Through the 50’s, 60’s and 70’s Minoru Mochizuki continued to expand his Martial Arts knowledge, receiving his 5th Dan in Kendo and Jo Do in 1956, 8th Dan in Judo 1977 and finally his 1Oth Dan in Aikido in 1979. His certificate was presented to him by a member of the Japanese Imperial Family. How Do Martial Arts Benefit Kids?